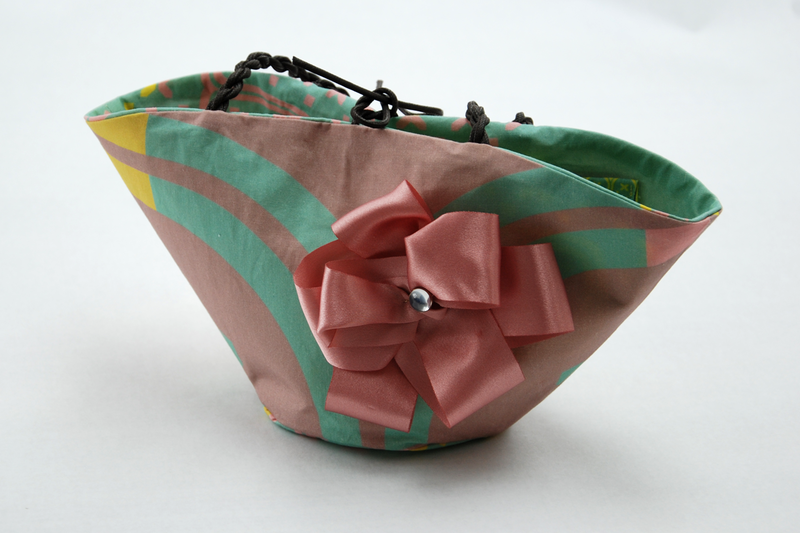 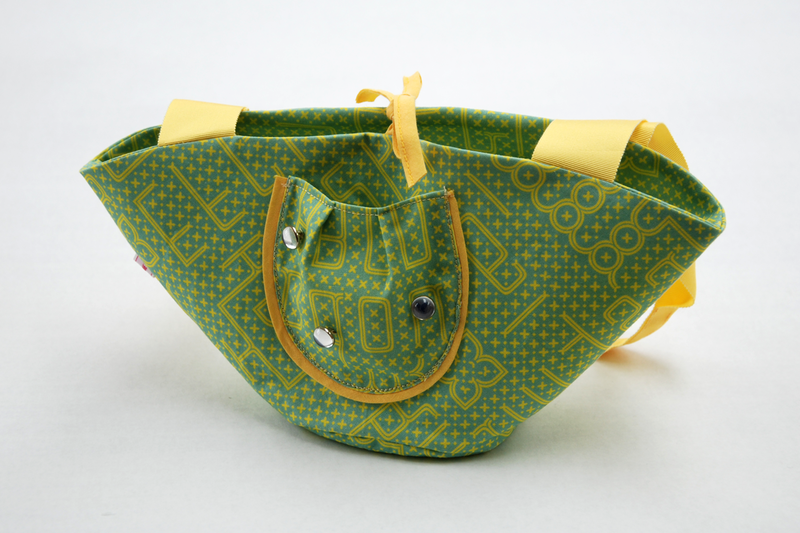 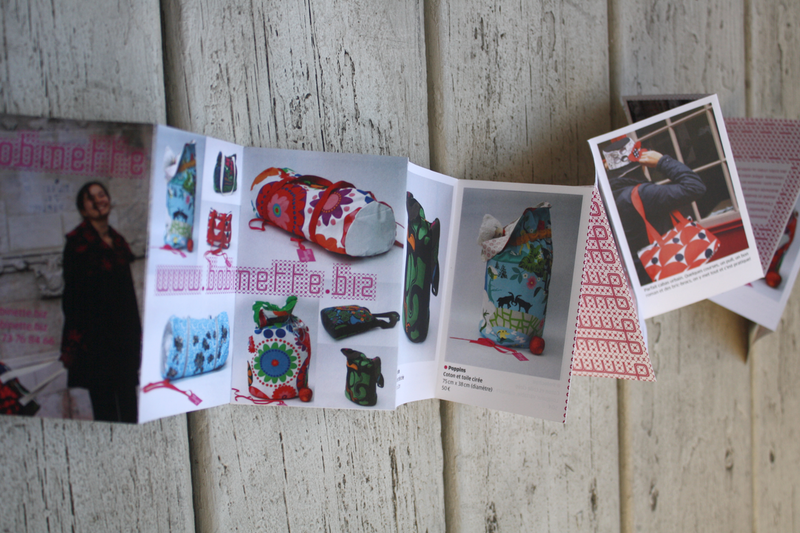 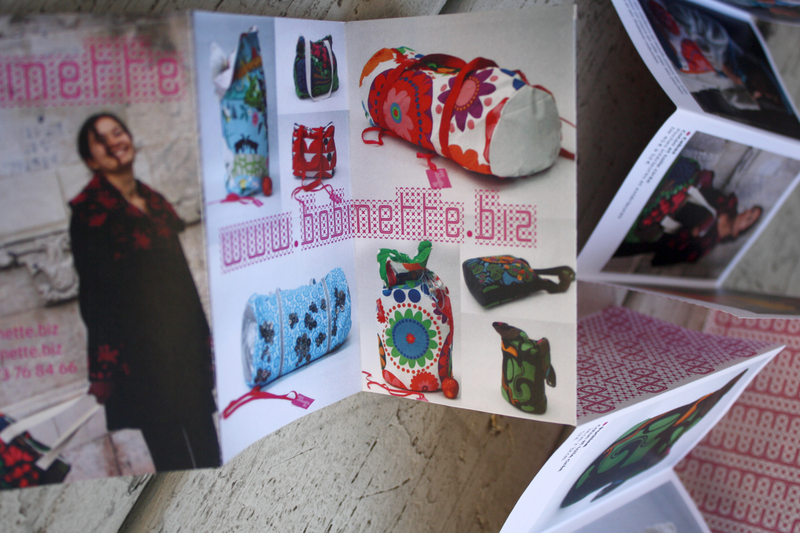 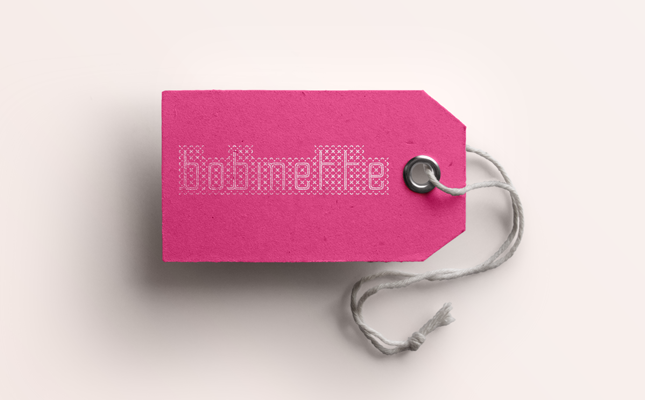 Bobinette is a hand-made bag and fashion designer. 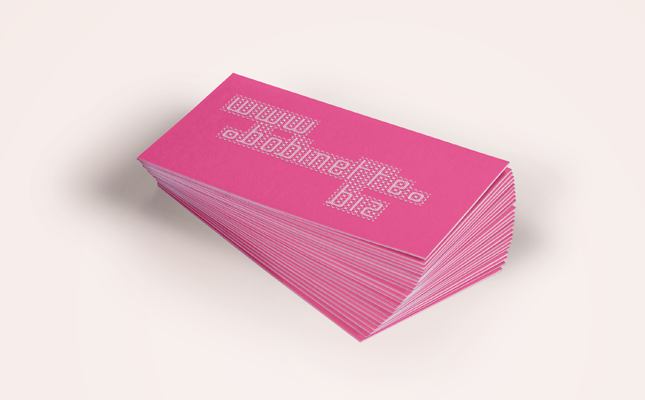 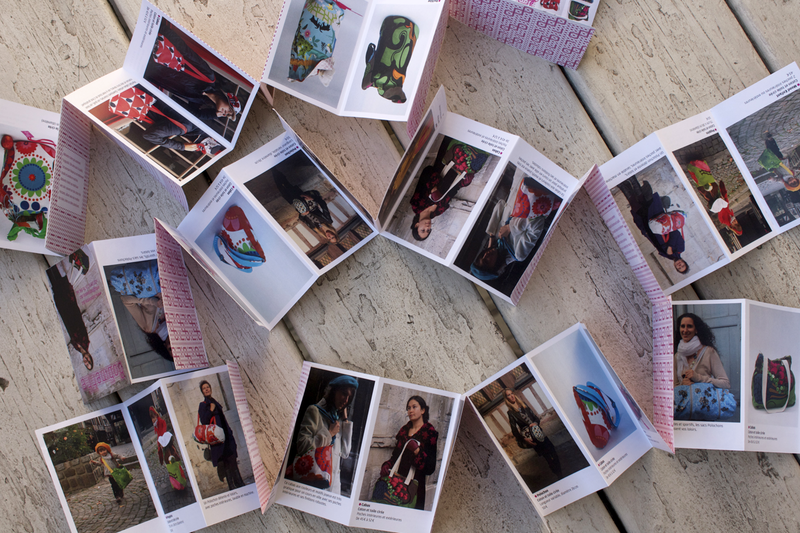 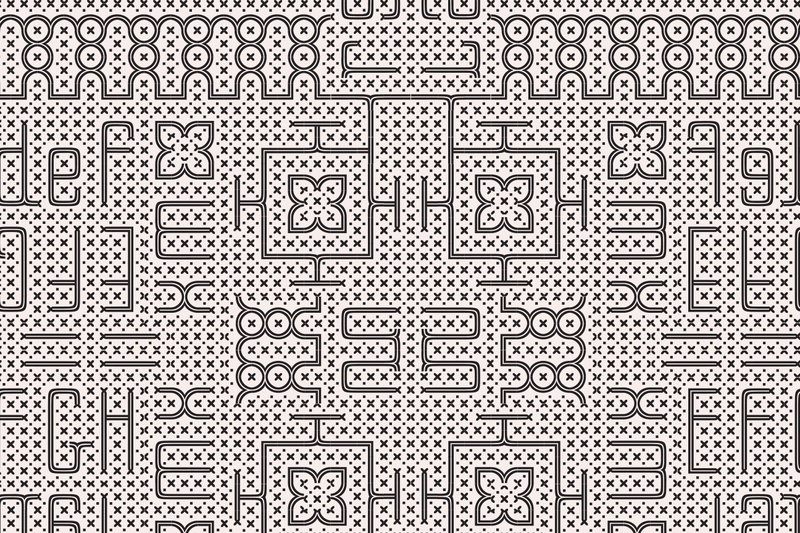 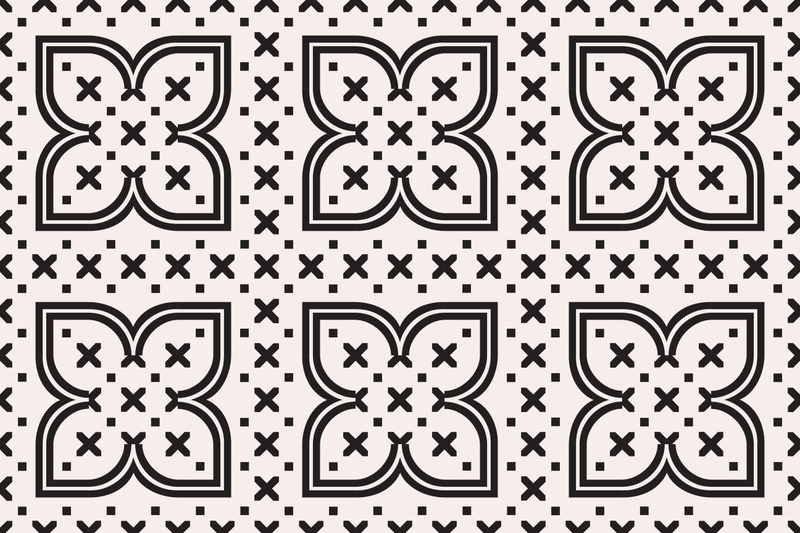 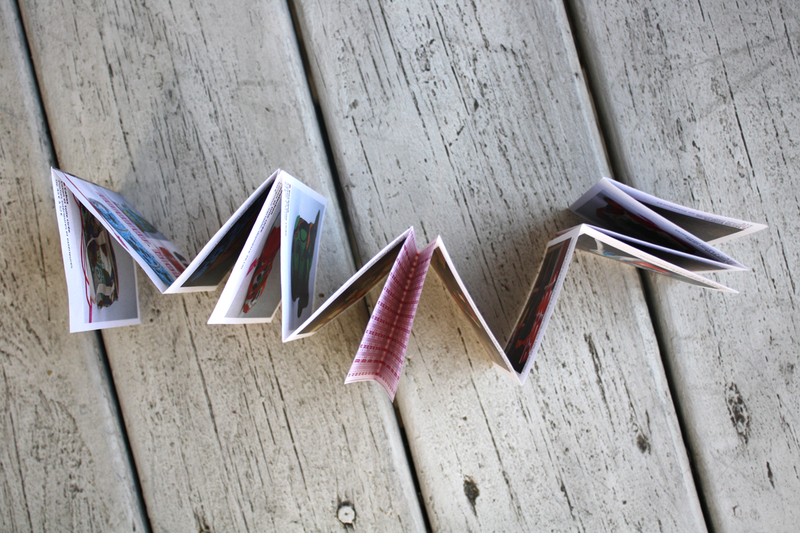 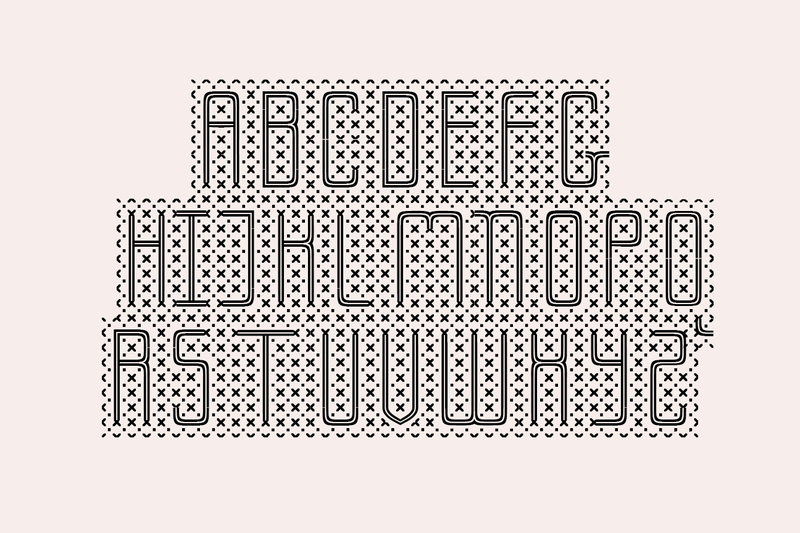 The typographic system we developed for her branding is inspired by cross stitching. 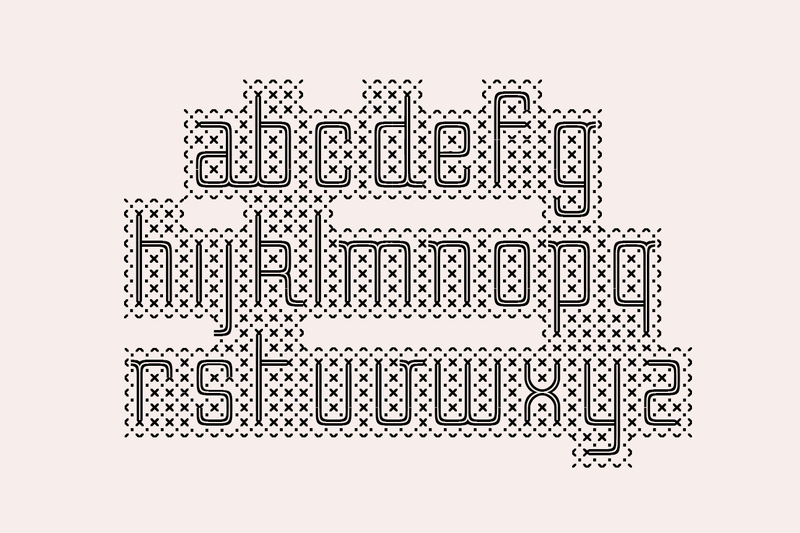 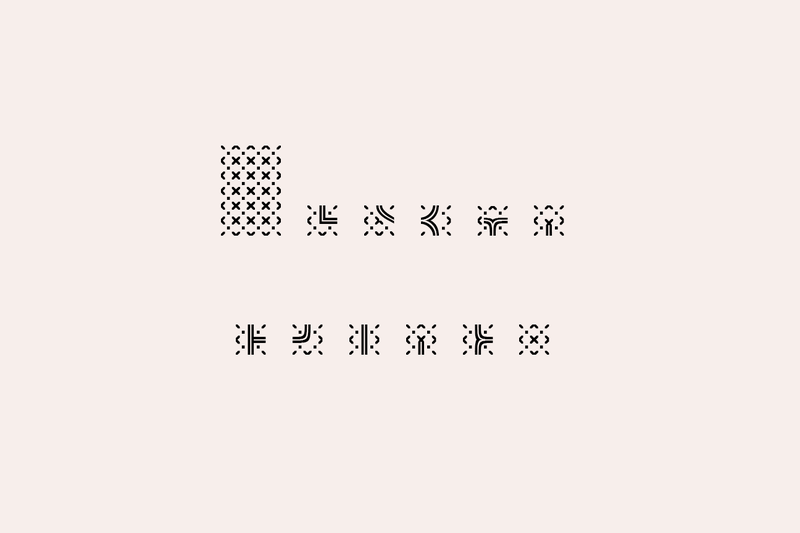 The patterns that are generated by typing the characters of the alphabet can be legible (logotype for example) or decorative (used on the fabric itself).